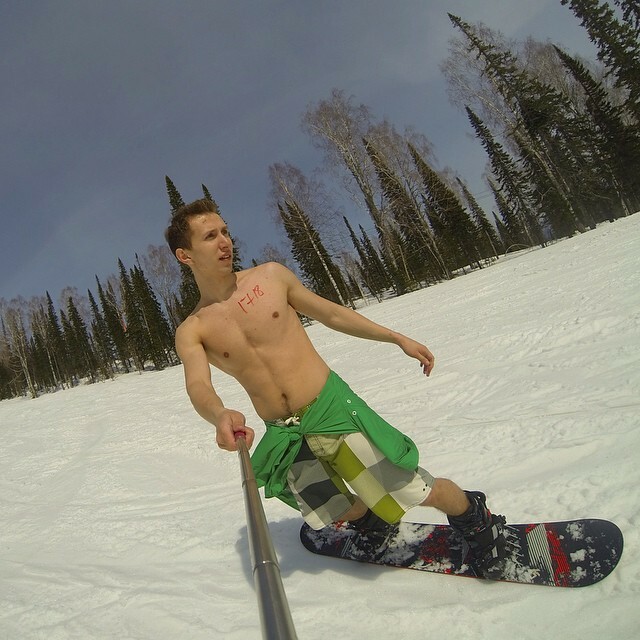 On April 18, swimwear parade on skis took place in Kemerovo region of Western Siberia. 1835 skiers and snowboarders gathered to slide down simultaneously from Green mountain. Participants sported bikini or swim wear to break the Guinness’s World Record for bikini skiing. The largest downhill ride in swim suits covered distance of 500 meters on Green mountain in Sheregesh skiing resort. The event was attended by 10 thousand visitors. 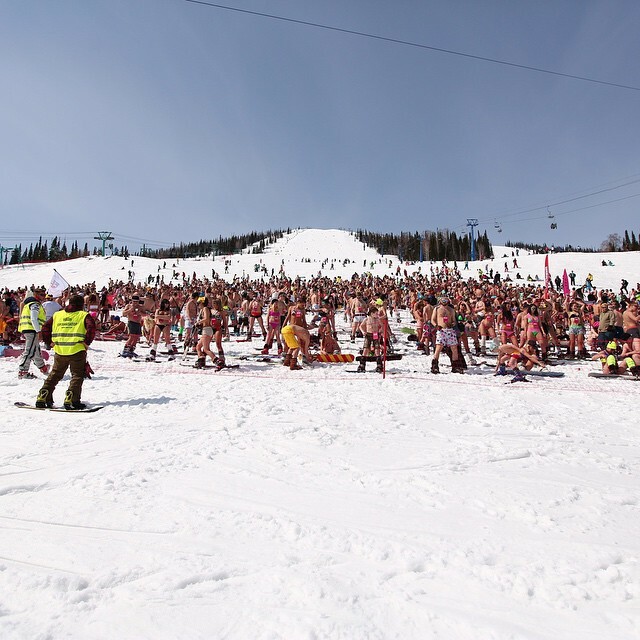 According to Guinness World Records, the previous record for bikini skiing was set in 2013, when 500 riders in swimwear came down the slope. This was near Sochi. Not in Siberia. Please check your information.